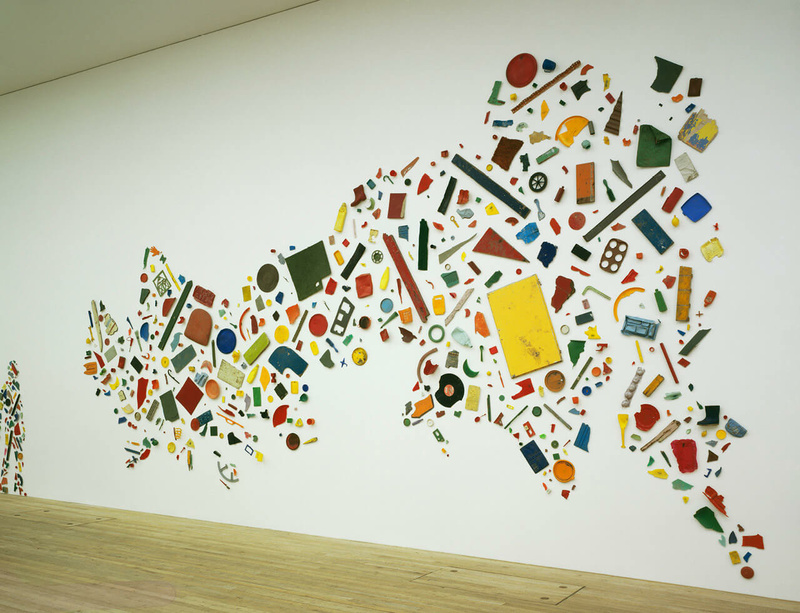 Richard Wentworth has been invited as one of the curators of ‘History is Now: 7 Artists Take On Britain’ at Hayward Gallery, Southbank Centre. John Akomfrah, Simon Fujiwara, Roger Hiorns, Hannah Starkey and Jane and Louise Wilson have also curated sections of the exhibition, looking at particular periods of cultural history and offering a radical new way of thinking about how we got to where we are today. The artists pursue inventive ways of exploring our recent history, spanning ideas and topics as varied as the Cold War, post-Thatcherite society, protest movements, feminism, BSE, and celebrity culture. They present over 250 objects from both public and private art collections as well as everyday artefacts including maps, costumes, newspapers, films, and personal diaries, together with scientific and military displays. The show runs from 10 February – 29 April 2015. For more information visit the Southbank Centre website.